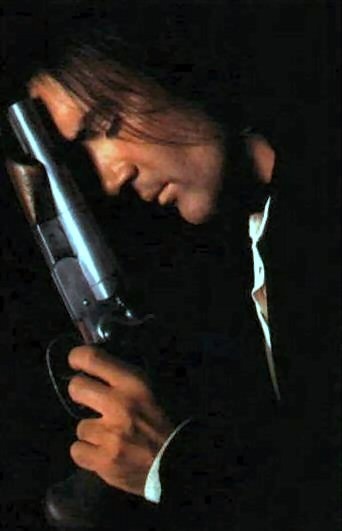 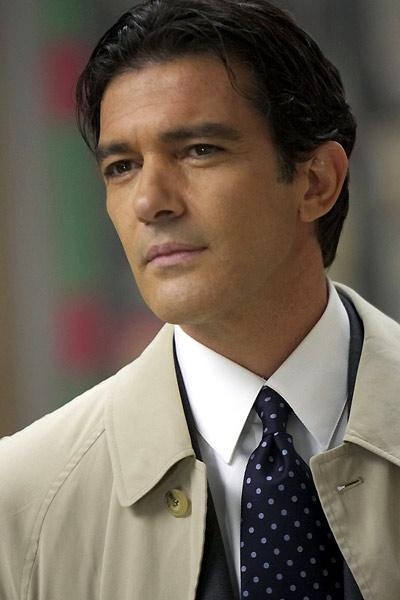 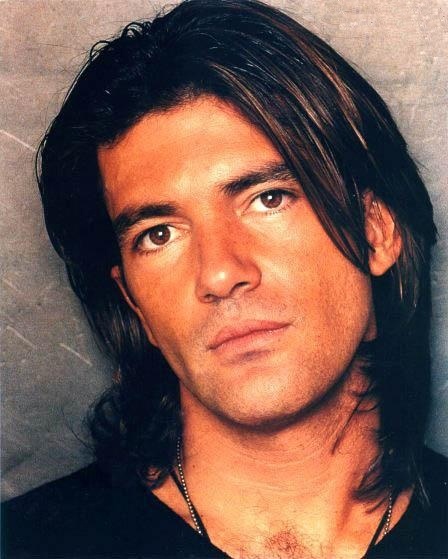 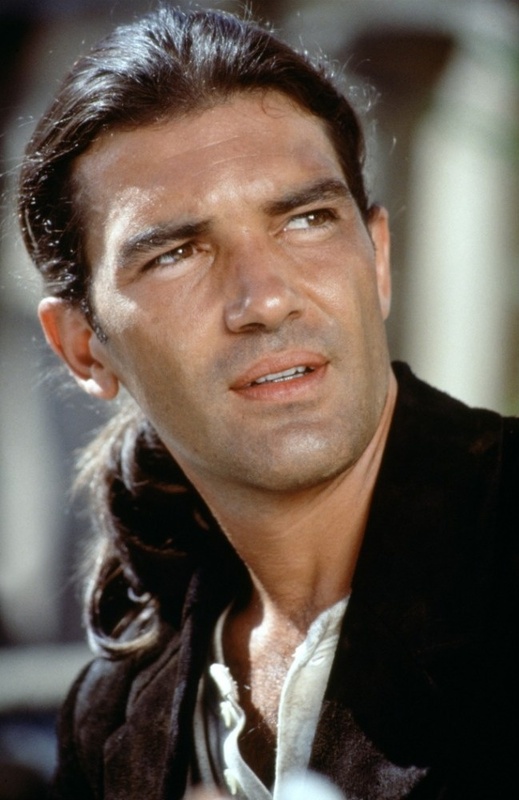 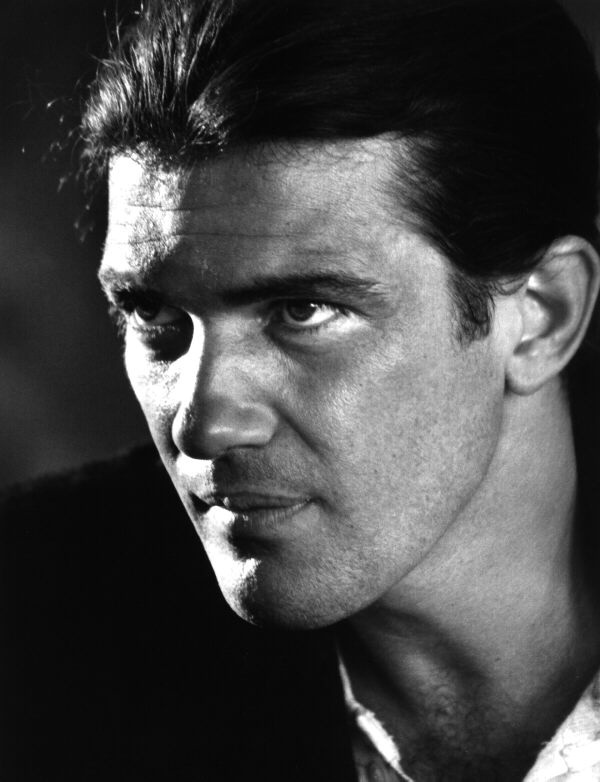 José Antonio Domínguez Banderas (born August 10, 1960 - zodiac sign Leo), better known as Antonio Banderas, is a Spanish film actor, film director, film producer and singer. 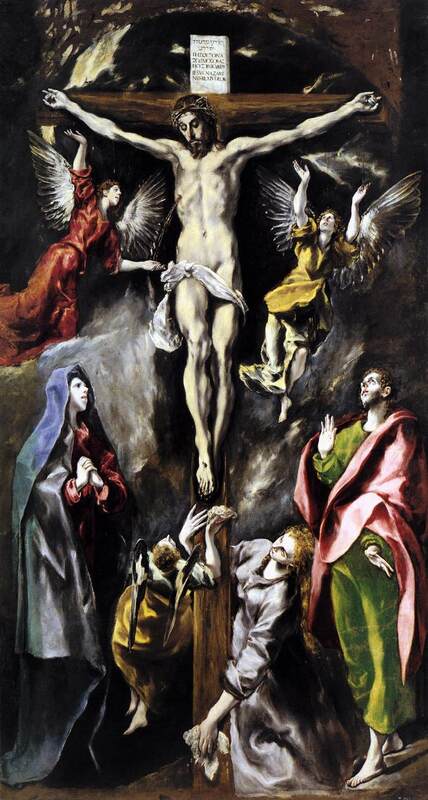 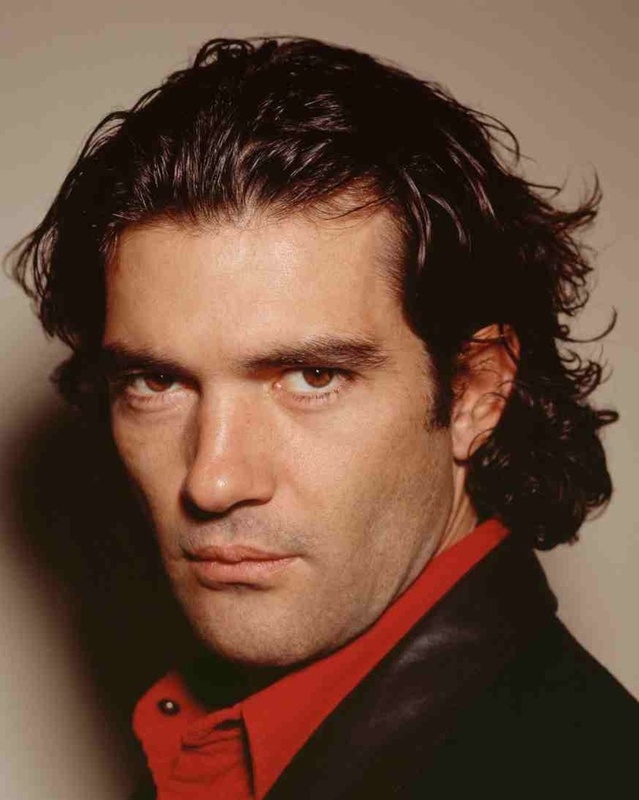 He began his acting career with a series of films by director Pedro Almodóvar and then appeared in high-profile Hollywood movies, especially in the 1990s, including Assassins , Evita , Interview with the Vampire , Philadelphia , Desperado , The Mask of Zorro and Spy Kids . 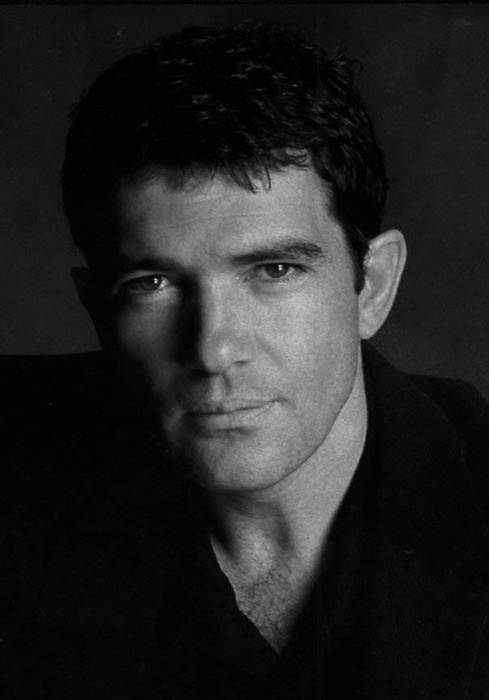 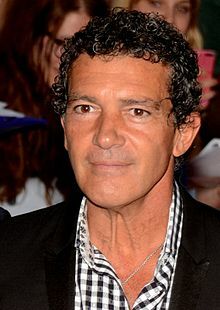 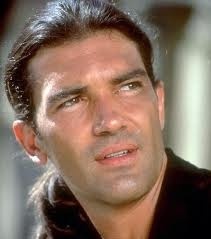 Banderas is also a voice artist, portraying the voice of Puss in Boots in the Shrek sequels and Puss in Boots as well as the bee in the US Nasonex commercials.